Blog How to Soundproof a Metal Roof the Best Way Possible! How to Soundproof a Metal Roof the Best Way Possible! Are you planning shortly to install a metal roof on your house? You might already have a metal roof, but you’re bothered by the noise it creates when something comes into contact with it, like rain. 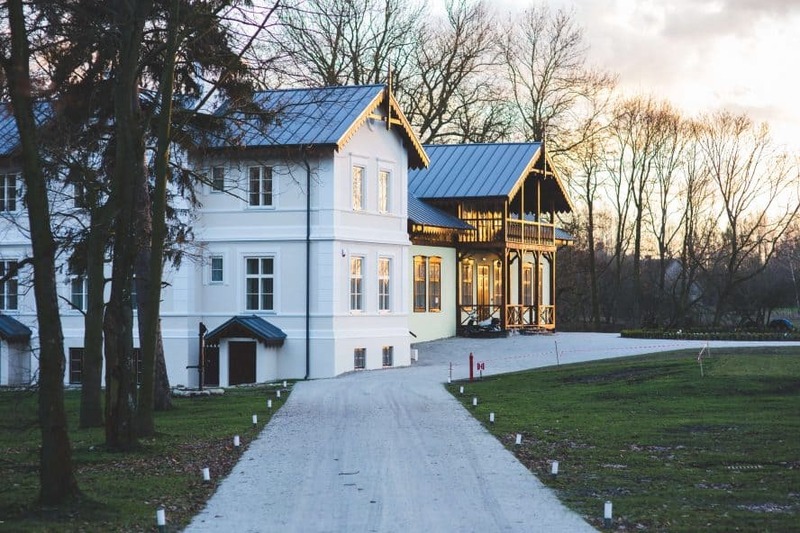 Try not to stress yourself out too much from your roofing noise; because this article will explain exactly how you can have a metal roof without worrying about noise. So how to soundproof a metal roof? There is entirely no reason why a metal roof should be noisier than any other types of roof. Make sure to have a good quality underlayment before applying the roof. You will also need to have the ceiling on the upper level well insulated, so the noise from the metal roof doesn’t transfer down through the entire house. Steel roofs are becoming more and more popular for new homes and even when replacing an existing roof. It is not difficult to comprehend why. A durable metal roof can last up to 50 years; and also needs much less repair work as well as maintenance than many other types of roofs on homes today. A metal roof is also a greener alternative to standard roofs since it’s considered to be a much more environmentally friendly option. Also, mounting a metal roof on your house can considerably reduce your energy bills. So why doesn’t every person have a metal roof on their home if they are that good? Since lots of people are bothered by all types of noise, is a metal roof actually noisier than your conventional asphalt roof? Depending on the products used during setup, it is possible to experience too much sound coming from the metal roof during rainfall and especially from hail storms. If the roofing company knows what they’re doing and doesn’t cut corners to save on cost, your metal roof should be equally as peaceful as an asphalt roof shingles. Keep reading to learn how to guarantee that your metal roof is not unnecessarily loud. The denser the barrier between your roof covering and your attic (or top level), the less noise you’ll be hearing. One means in cutting down on the noise is to mount insulation. This is an action that is usually taken retroactively as it is not required when a roof is installed with the correct kind of roof underlayment. If your metal roof is causing too much noise, then you might want to consider applying better sound deadening insulation in your attic or the top level ceiling. Check out my How to soundproof a ceiling article or keep on ready for more tips in hopes of soundproofing your metal roof. If your attic is left uninsulated, then you should start there. Installing QuietRock noise reduction insulation or spray foam is a great place to begin. Both of these methods will add a physical barrier between the noisy roof and the interior of your home. You should also install a resilient channel onto an existing finished ceiling. A resilient channel will leave an air gap between the insulation and the ceiling which will help concerning noise reduction. If the roofers installed your metal roof incorrectly, then it is possible that you have fastener problems. The roof fasteners are what holds your roof in place tightly. Have a look or contact someone that has experience regarding metal roofs and have them check if the roof fasteners are installed correctly. If the fasteners were incorrectly attached and are now loose, then this can cause the metal roof to move just enough to make noise in certain weather condition. The roof will be extra noisy if it has fastener issues when raining causing noise to resonate throughout the house. In addition to inclement weather, a temperature change can also affect a metal roof that is improperly attached. During seasonal changes, the expansion and contraction of the roof will undoubtedly intensify the situation. Before mounting the metal roof, a proper roofing underlayment needs to be installed. Attaching an underlayment between the roofing sheathing system and the metal roof is an essential step regarding decreasing the noise that would otherwise come from the metal roof. The most popular kinds of materials utilized for a roof underlayment are mats that are made from nylon filaments and also foam insulating panels. This is an action that needs to be taken throughout the installation of the metal roof. If your roofing system is mounted without an appropriate roofing system underlayment, you will certainly experience the type of noise that tends to give metal roofs a bad name. However, with proper materials between the metal and you, there is no need to stress over having a metal roof. The kind of steel roof you pick could influence the amount of noise that transfers throughout the house. Corrugated roof covering, which usually shakes more than level roofing, especially during inclement weather, could be a noisier option. In hopes of keeping your roof as quiet as possible, you could take into consideration a flat or standing seam metal. These types of roofing hug the roof deck as well as general experience much less resonance and, as a result, much less noise, especially on those windy winter nights! 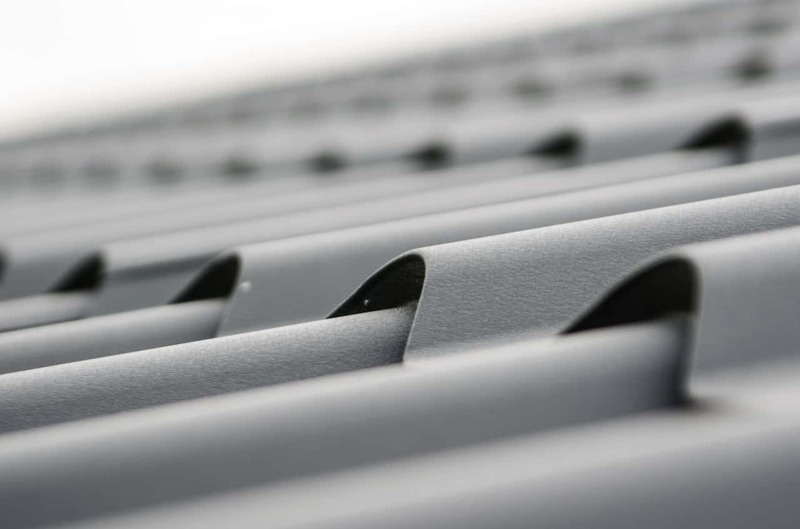 One thing to consider regarding a noisy roof is not only the shape of the metal but the quality of the steel. The stronger and more complex a metal roof quality is, the stiffer the roof material will be, and that will play a significant role as to how much the roof might vibrate. 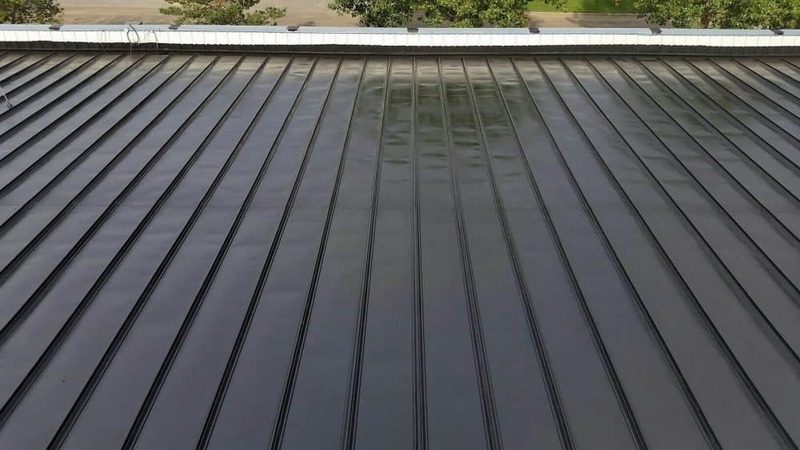 While the shape of the metal versus a flat metal profile may have some impact on noise levels, it’s the stiffness, strength, and quality of the material that is especially influential on how noisy the roof will end up being. In this day and age, there is entirely no reason why a metal roof would be any louder than a conventional asphalt roof. If you chose a well-regarded roofing company that mostly specializes in steel roof, then you should not have a problem with noise, especially if they use high-quality steel. After choosing a roofing company, I would suggest you call some references to previous roofing projects they recently completed. By speaking to homeowners that have a metal roof, it will give you a better idea as to what to expect regarding noise. As I stated above, a metal roof, if installed correctly and with high-quality material should not be any noisier than a conventional asphalt shingle roof. Another thing to note is that during a heavy rainstorm a metal roof is much less prone to failure versus a regular roof. This goes for high wind, UV conditions and basically, any weather mother nature throws at them. Metal roofs are not perfect, but they are more durable, stronger and energy efficient than what you would be used to in an asphalt roof during harsh stormy weather. Some of these roofs can even last up to 50 years. Now that might be a smart investment if you plan on owning the home for a long time. Let’s say you already have a metal roof and for whatever reason, be it the build or installation quality, is noisier than expected while it rains; there might be a way for you to lower the volume of the raindrops coming into contact with the metal in the form of a sound deadening paint. Did you know there was such a thing as a sound deadening paint for a metal roof? Before I researched in hopes of finding a remedy to a noisy roof, I didn’t know sound deadening roof paint existed either. Liquid Rubber Waterproof Metal Roof Sound Deadening Coating (Amazon link) is easy to apply and also an environmentally friendly product. The liquid rubber is water based and contains no harmful solvents or volatile organic compounds (VOC’s). What this means is that it’s not only safe to use on a roof, but it’s also safe enough to use on an indoor project. Another fact that reflects the safety of this product is that you won’t even need to use a breathing apparatus if you’re thinking of going the DIY route. It’s easy to apply since it works just like paint, the only difference is that you would need to apply heavy coats to build up a waterproof and soundproof membrane. You can apply the rubberized paint using a brush, roller or even a high-quality piston sprayer. Sound Deadening Paint For Metal Roof Soundproofing. I hope you learned as much about noisy metal roofs by reading this article as I did by researching this topic. 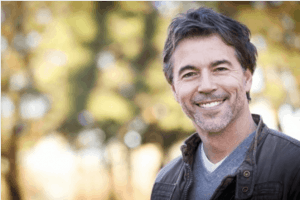 Whether you’re thinking of getting a steel roof or trying to soundproof a noisy metal roof, some options can virtually cure the noise problems. Let us know in the comment section below if you have a noisy metal roof and what you did to fix the problem.